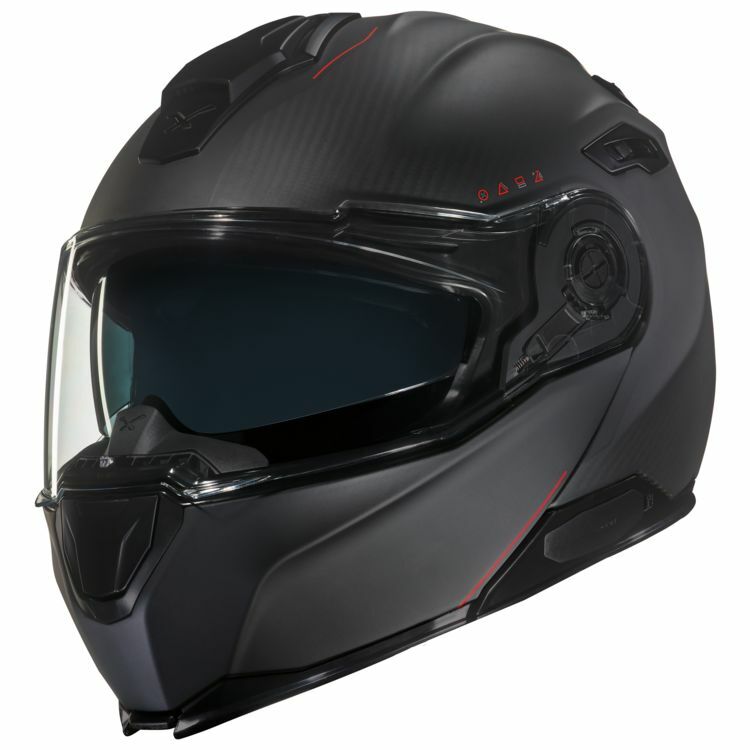 A modular helmet with the style and functionality, the Nexx X Vilitur features all metal locking mechanisms and an internal sun visor. The helmet is compatible with the Nexx X-Com Bluetooth Headset and two action camera brackets are included to mount cameras on the side and/or top of the helmet. Two intake and two exhaust vents provide a high degree of ventilation while the double rubber seals and vortex generators at the chin bar ensure a quiet, comfortable ride.